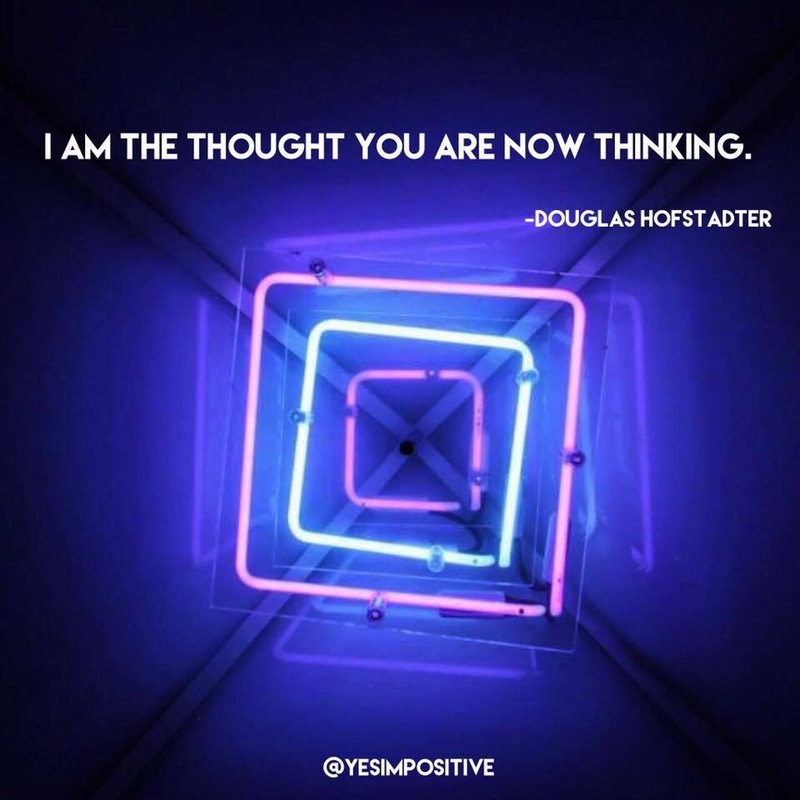 When I read Douglas Hofstadter‘s book Godel, Escher, Bach recently, my world exploded with new understanding and terms for my favorite hobby- thinking about thinking. Using cognitive science skills and self-referencing to step outside myself has helped me greatly in understanding my mental health and what exactly my mind is up to (and how to convey it to others). It’s a big book, but once you get going it’s such a fun ride. Watch out though- as it starts to combine everything together you will find yourself making even more connections until suddenly the world seems really small.